Laguna Ocean Vista Condos community in Laguna Beach is located directly below Aliso Laguna homes in South Laguna Beach. 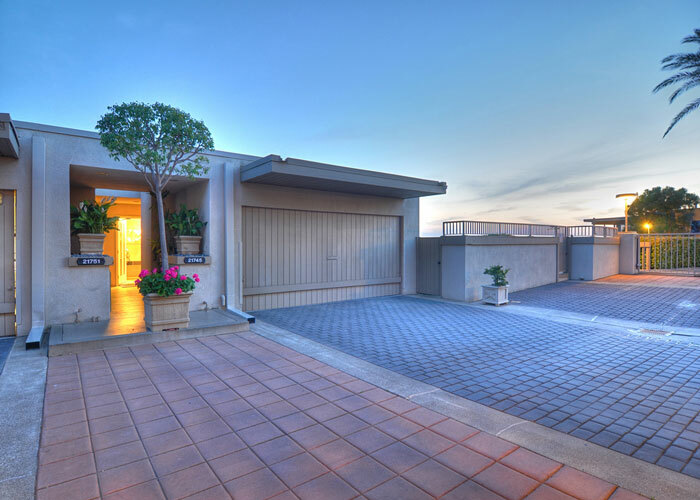 Laguna Ocean Vista condos are located at the highest street in the area and have 180 degree panoramic ocean views, some of the best in all of Laguna Beach. Situated just above the Montage Resorty & Spa and a short distance from Aliso Creek Beach and Aliso Creek Golf Course. 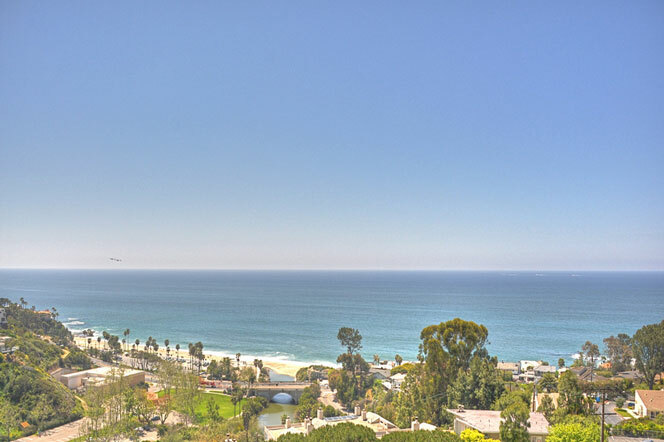 If you have been thinking about buying an ocean view condo in Laguna Beach then Laguna Ocean Vista condos are worth a visit. The condos have amazing coastline views of the pacific ocean. Laguna Ocean Vista condos also will have a detached one car garage and a on-site laundry facility. The condos area ideally located with quick access to Pacific Coast Highway and feature a solar heated association pool with amazing views to the beach and ocean. In addition, Laguna Ocean Vista condos feature low HOA dues for the area and typically range around $370 a month. The community also features a nice associaton pool at pictured below. For more information about Laguna Ocean Vista Condos for sale please contact us today at 949-355-1622. 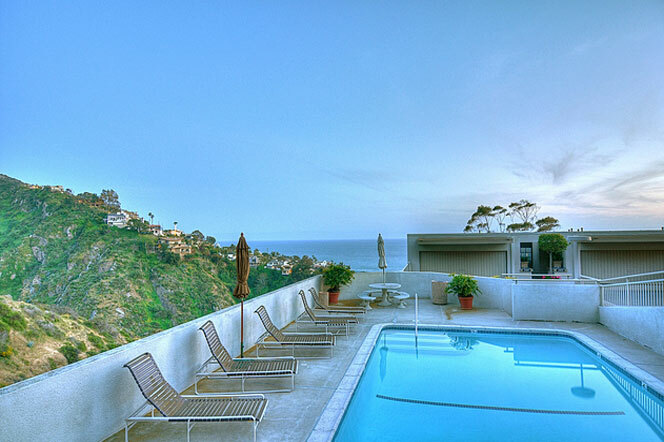 We specialize in Laguna Ocean Vista Condos and Laguna Beach Real Estate.